Thank you again my dear friends for joining the “Christmas cake- Fruit Mixing Ceremony”! It is hardly 9 days for Christmas and the fun, cheer and excitement has already started all over the world. It is time to start our shopping for Traditional Christmas fruit cake ingredients. Here is the list of ingredients that you need to arrange. I am providing measurements for preparing approx.1 ½ kg cake (two medium cakes). You may add more to your cart if you are planning to bake more. Nutmeg, Cinnamon, Cloves, Cardamom, Cake Jeerah/ Shajeerah (optional), little each for the Cake Masala. This is the list you need for the traditional fruit cake. So, get your shopping bag and arrange all ingredients so we can bake together next week. 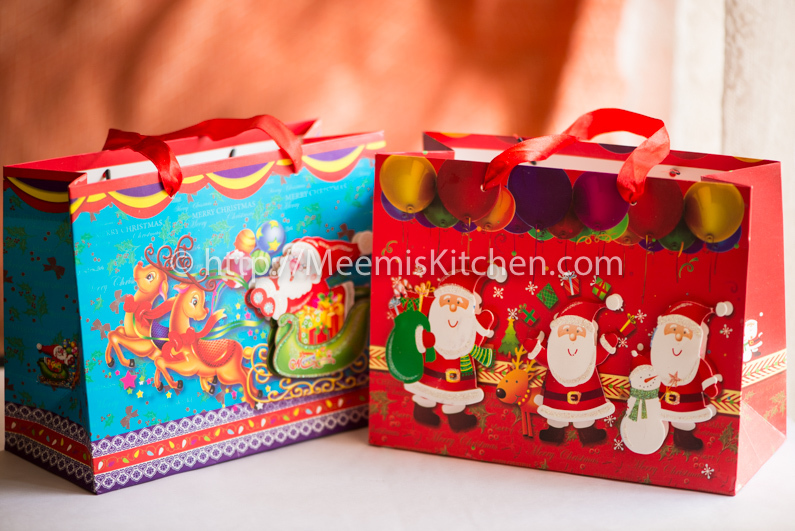 I will keep updating, and in case you are a new visitor, Subscribe to Newsletter or Meemiskitchen Page and we will bake the traditional Christmas Fruit cake together!! Keep checking Meemiskitchen page or Events Page for further Instructions. May the season’s Joy dwell in your homes and heart always! God Bless!